Bullet For My Valentine have released an official live video clip for ‘Don’t Need You’, evidencing the pure fire (literally and figuratively) of their two consecutive sold-out performances at the world famous Brixton Academy, London, last December. 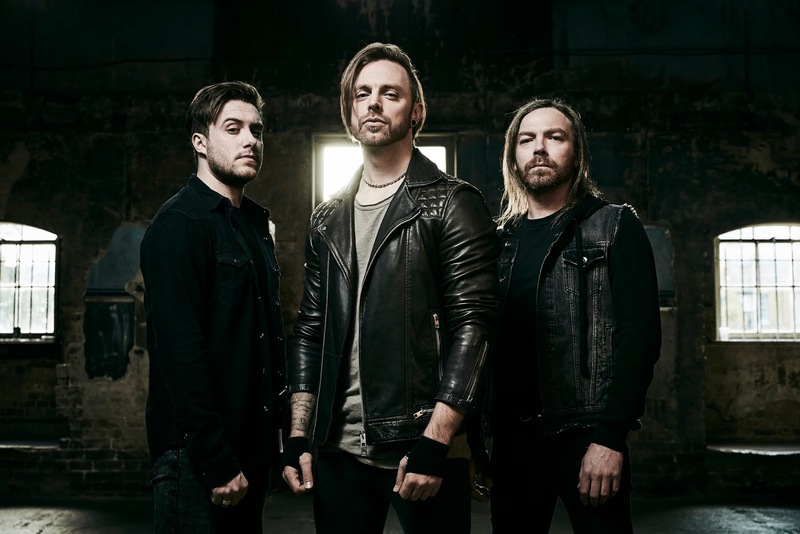 The shows in question saw Bullet For My Valentine perform career-spanning setlists in addition to select performances of their classic 2005 debut album, The Poison, in full. Additionally, BFMV have started work on a new studio album, which is their first for Search and Destroy/ Spinefarm Records. Thanks to the recent development here, there is no longer a place to be avoided at night. This is a perfect Chicago event space for a classy, elegant event. It’s great when everyone gathers for an incredible picture.